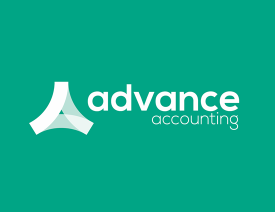 advance are a modern firm of chartered accountants. focus on what’s important to your business. we use the latest cloud based systems to help you manage your business finances on the go. no more waiting until year end to see if you have made a profit. our solutions mean that your business performance can be reviewed when you need it. we also do self-assessment, VAT, payroll, and year-end. everything you would expect from a firm of chartered accountants. need something more? we can help with tax planning, business structures and other advisory. just ask! 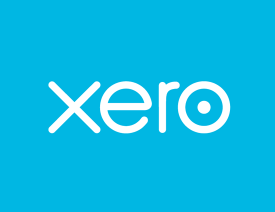 Run your entire business better and faster using xero online accounting software. no restriction on users. one licence for all!